The heartwarming and unforgettable story of a family and the wondrously neurotic dog who taught them what really matters in life. 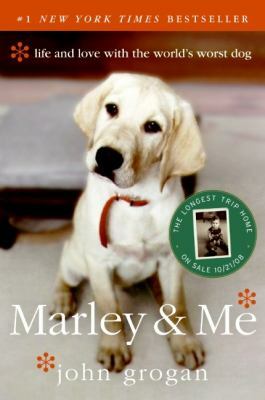 Now with photos and new materialGrogan, John is the author of 'Marley & Me', published 2008 under ISBN 9780060817091 and ISBN 0060817097. Loading marketplace prices 147 copies from $0.21 How does the rental process work?